12 of these transplants were sponsored by personalized Donor Pools! Circle of Life Donor Pool facilitates a transplant, for a total of 2 lives saved! 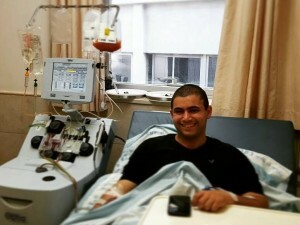 Alan Cohen Donor Pool facilitates a transplant, for a total of 62 lives saved! Elkana Donor Pool facilitates a transplant, for a total of 1 life saved! David & Sarah Farajun Donor Pool facilitates two transplants, for a total of 49 lives saved! Golf Classic New York Donor Pool facilitates a transplant, for a total of 2 lives saved! Hole In One Donor Pool facilitates a transplant, for a total of 7 lives saved! 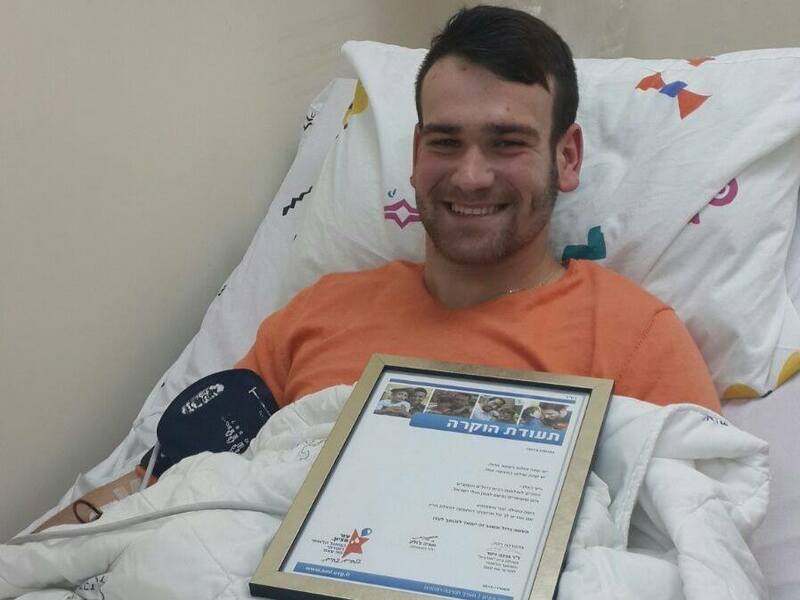 Shchunat Karnei Shomron Donor Pool facilitates a transplant, for a total of 1 life saved! Lewis Family Donor Pool facilitates a transplant, for a total of 7 lives saved! Carlos & Tere Metta & Sons Donor Pool facilitates a transplant, for a total of 9 lives saved! 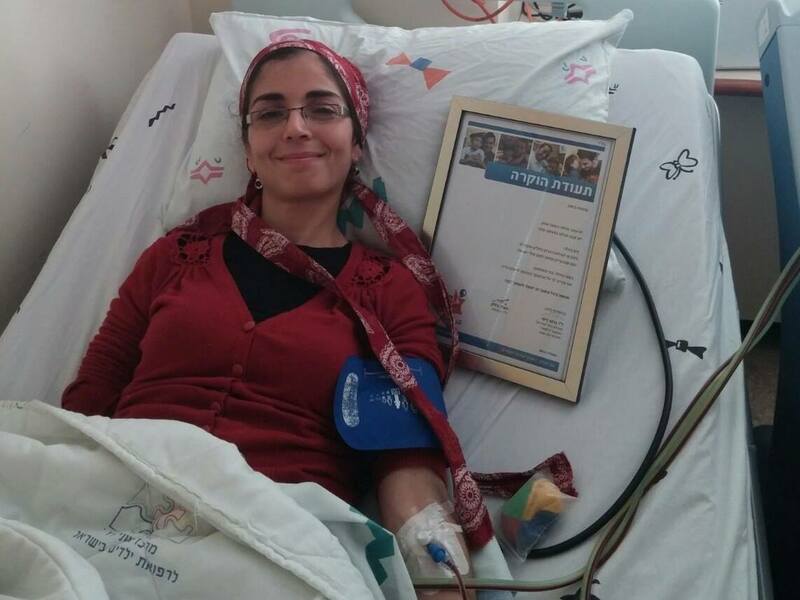 Irving & Cherna Moskowitz Donor Pool facilitates a transplant, for a total of 18 lives saved! Ira & Ingeborg Rennert Donor Pool facilitates a transplant, for a total of 102 lives saved!